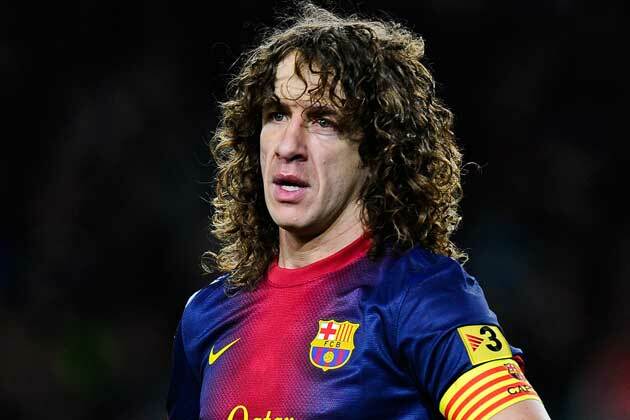 Former Spain international and FC Barcelona captain Carles Puyol will be visiting India for different promotional activities for the FIFA U-17 World Cup India 2017, to be played from 6th to 28th October 2017. The main activity in which the illustrious defender will be involved is the launch of ticket sales. The first set of tickets for the FIFA U-17 World Cup India 2017 will go live on May 16th at exactly 19:11 hours paying tribute to the year in which Indian football made history. It was the first time that an Indian football team, Mohun Bagan AC, won the IFA shield by defeating an English team, East Yorkshire Regiment. The 2010 FIFA World Cup and the 2008 and 2012 European Championship winner will grace multiple events between 15 and 17 May to promote the Tournament both in New Delhi and Mumbai. The tickets for the FIFA U-17 World Cup India 2017 will go live on FIFA.com on 16th May and the start of the sales will be done in conjunction with the live programming of the official broadcasters – SONY Networks.